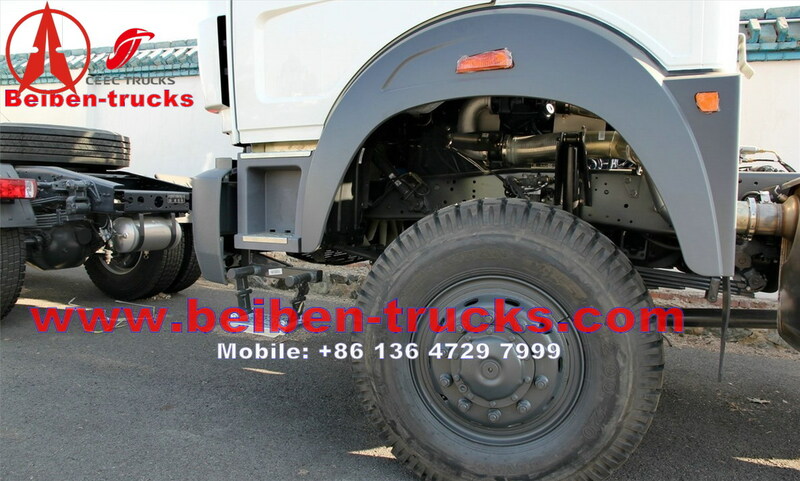 The series products of our Beiben military all wheel drive trucks are ideal transport with outstanding performance and high quality, they are widely used in industries and sectors, such as national defense, aviation, postal service, railways, highways, harbors, petroleum, chemicals, water and electricity, forests, fire fighting, banks and peace keeping forces. 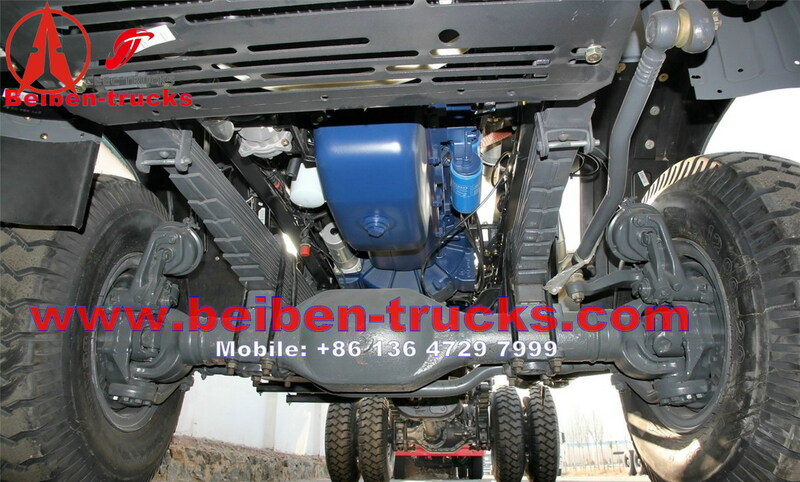 300 hP ENGINE, FAST 9 shift transmission. 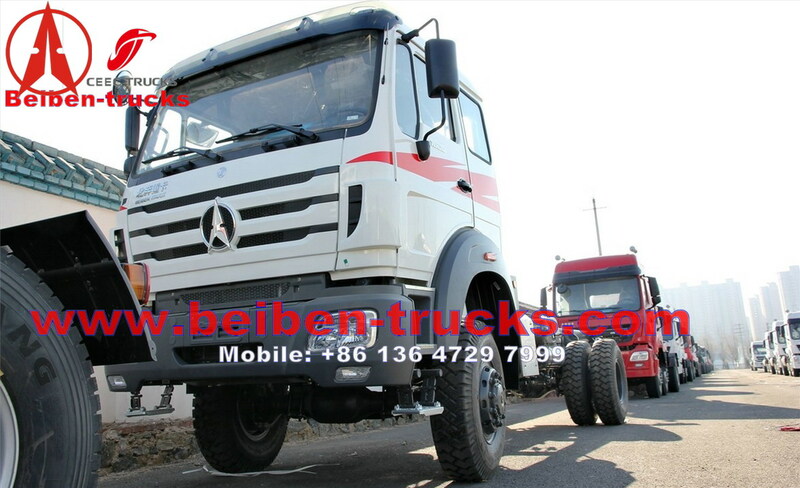 12.00R20 tyre. 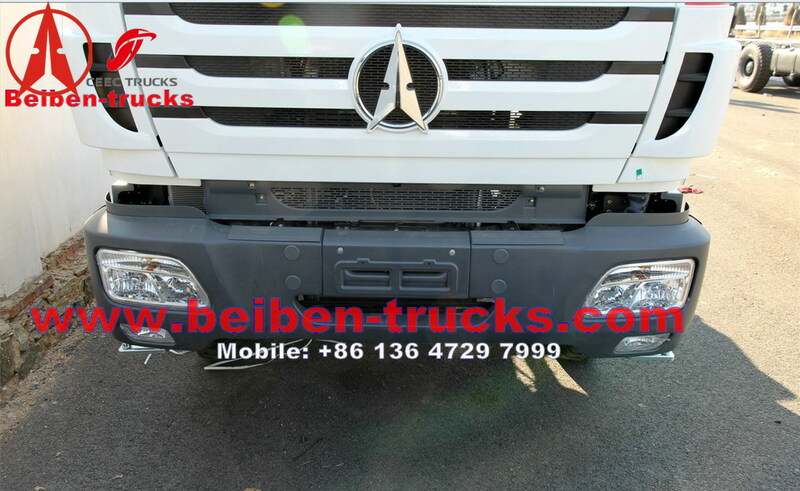 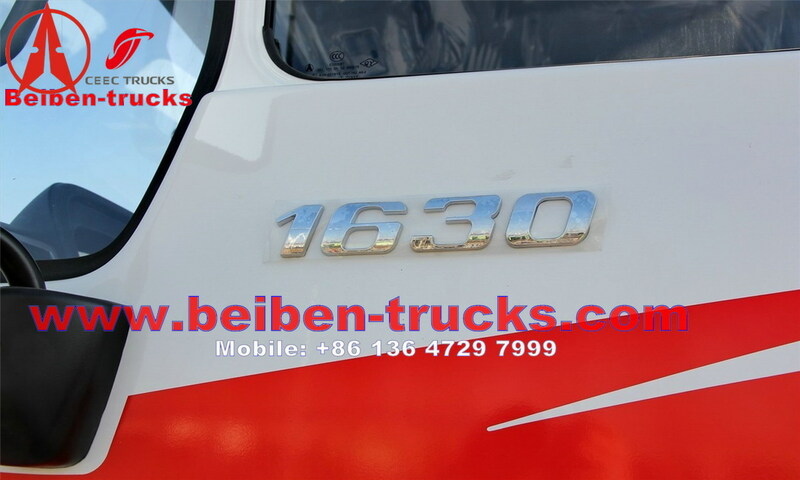 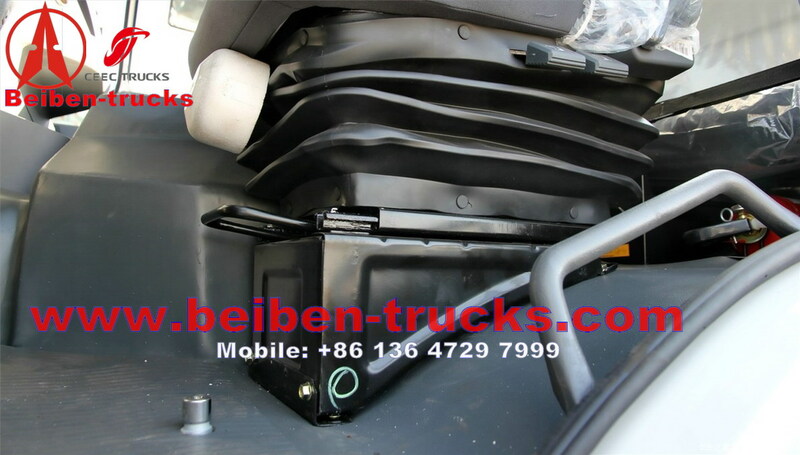 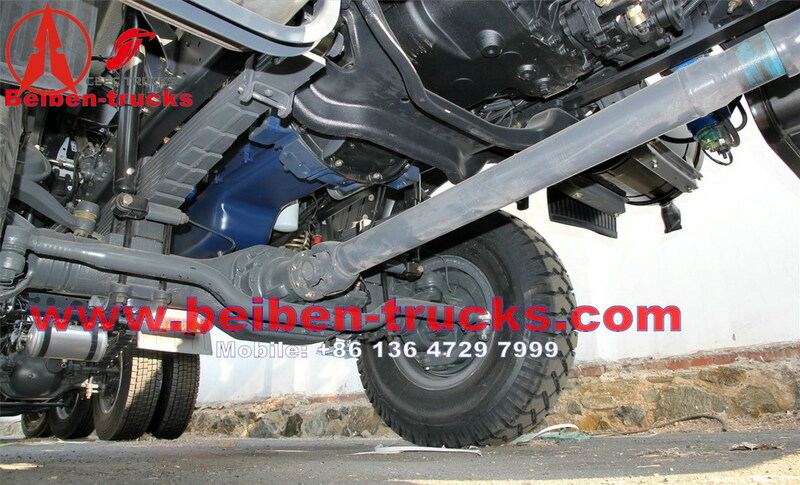 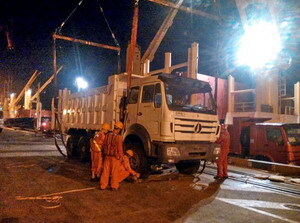 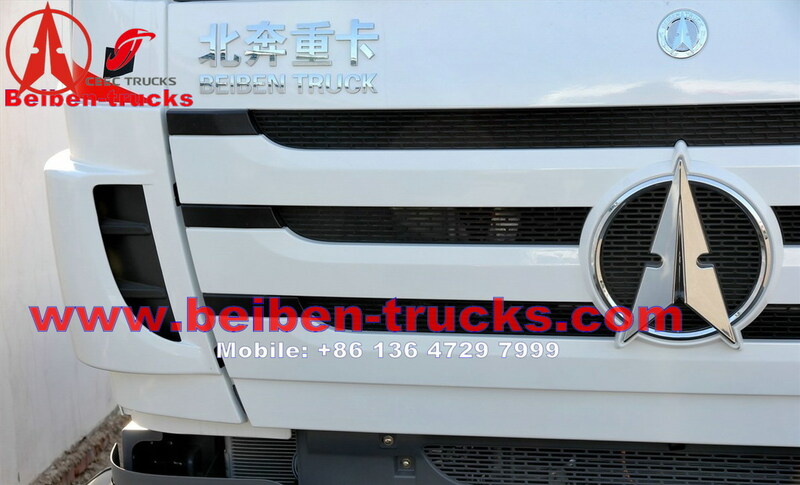 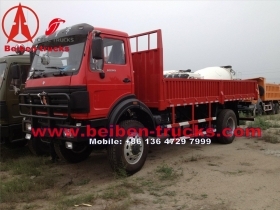 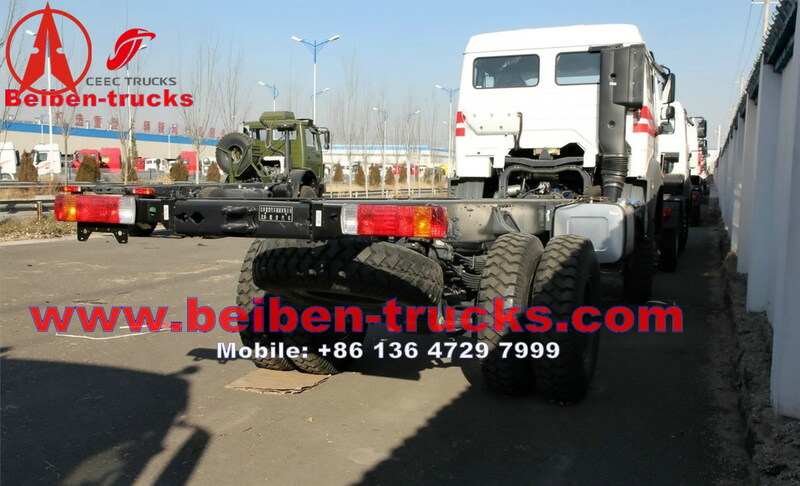 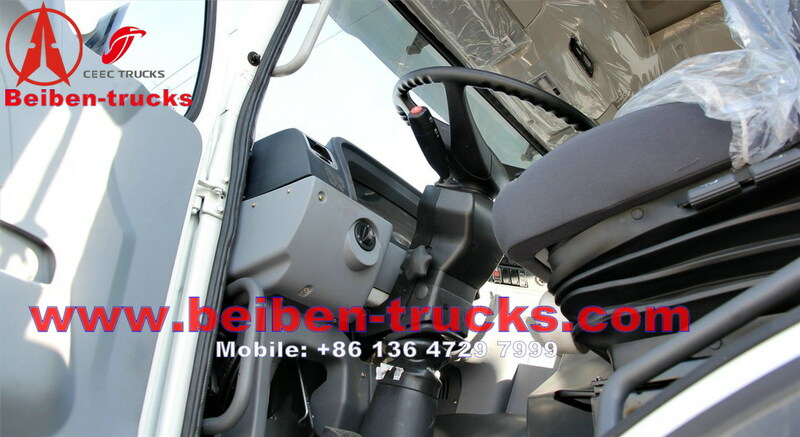 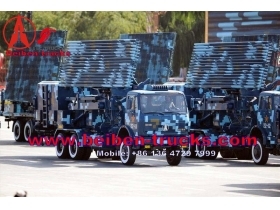 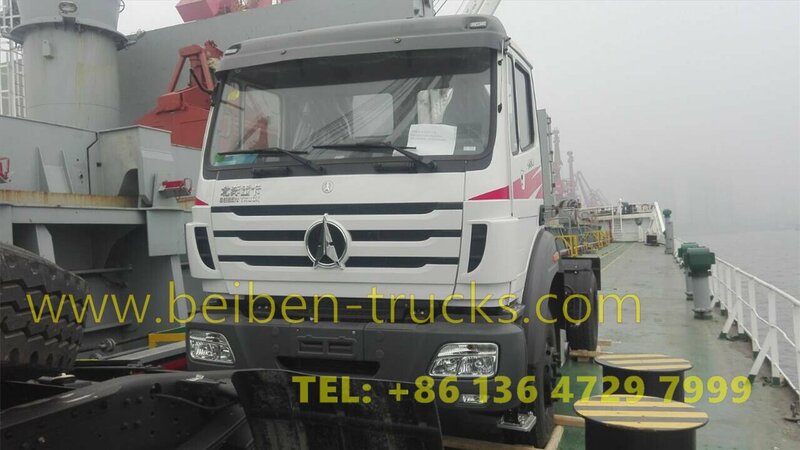 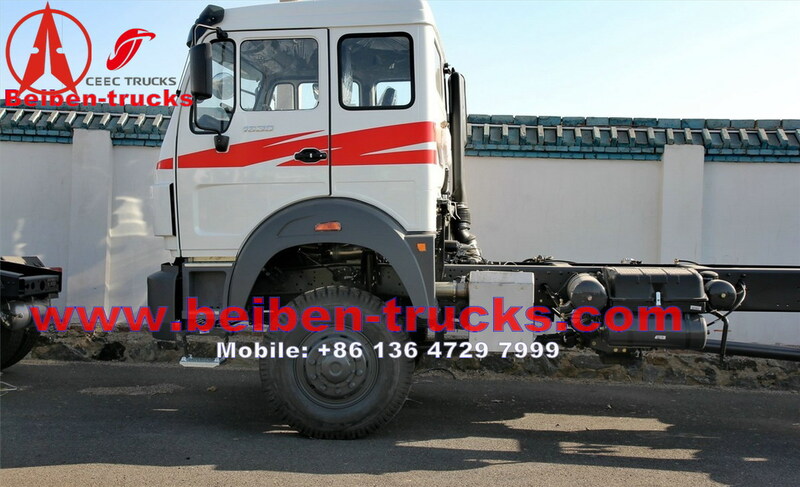 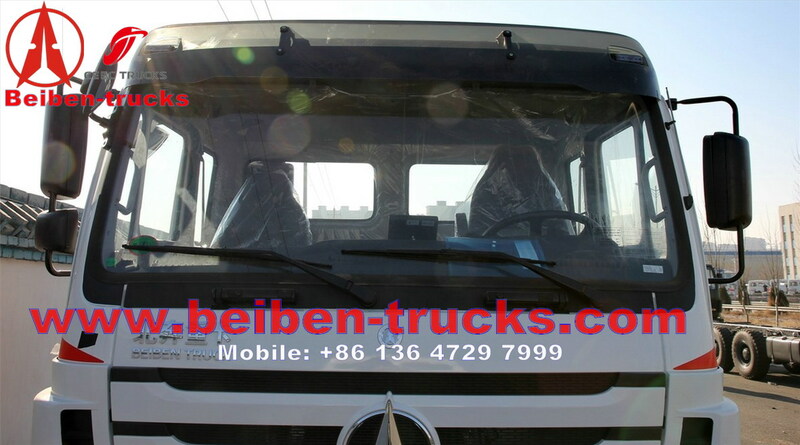 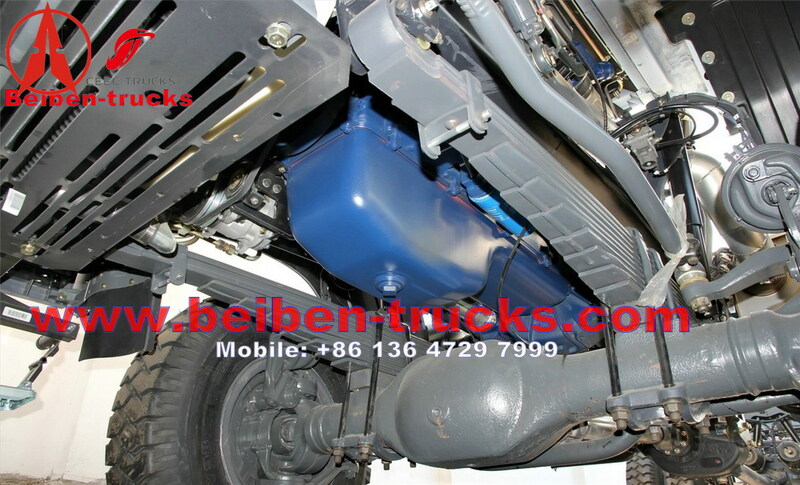 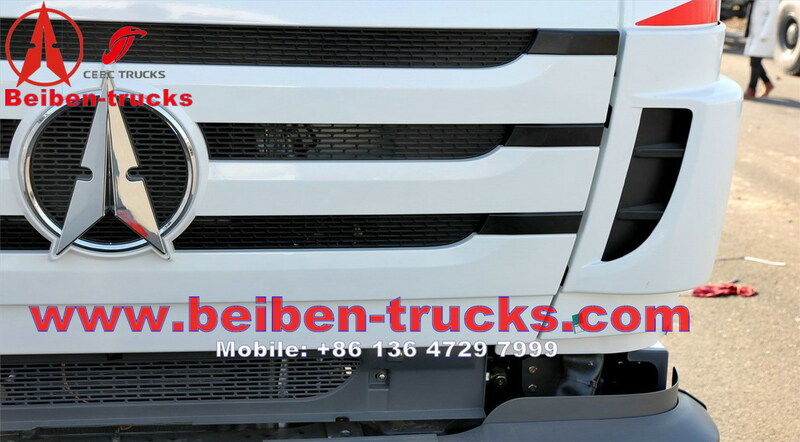 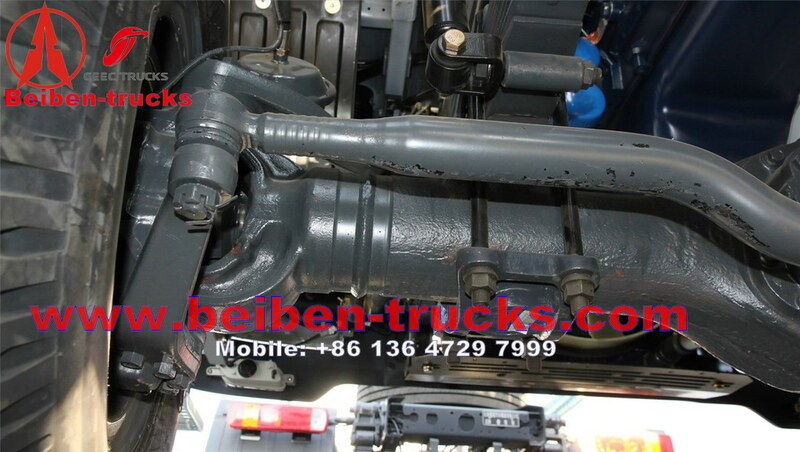 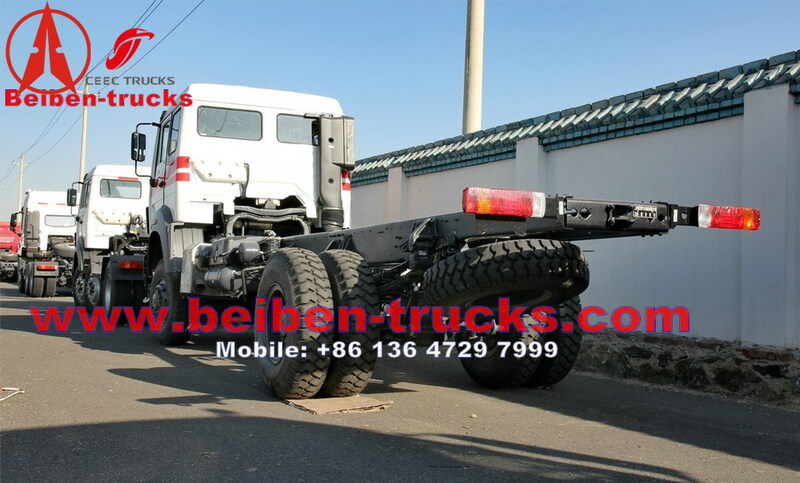 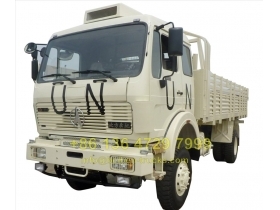 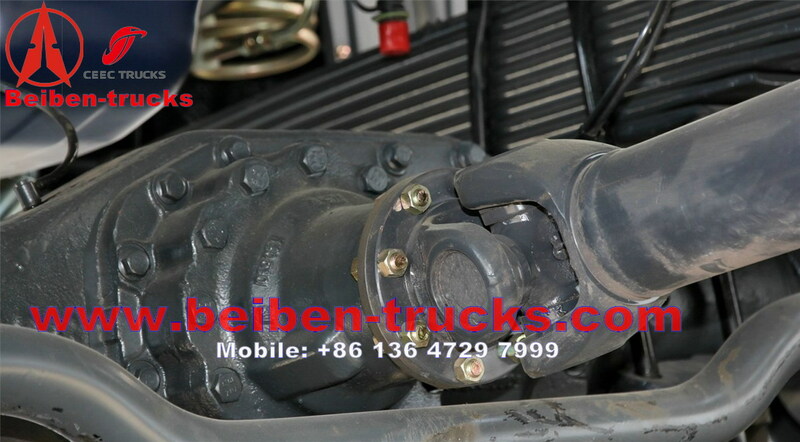 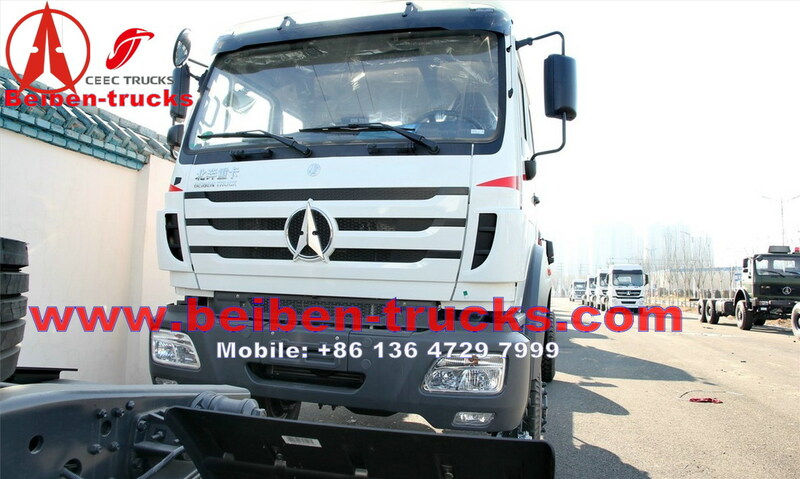 Beiben truck manufactured underthe license of Mercedes Benz technology, which has excellent performance withreasonable price. 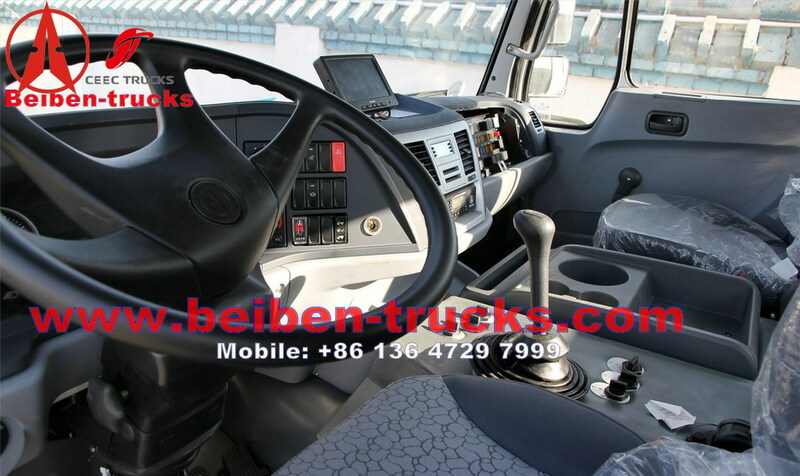 The whole steel ,The driver’s seat adjustable , high safety,lower wind resistance coefficient, Benz Technology. 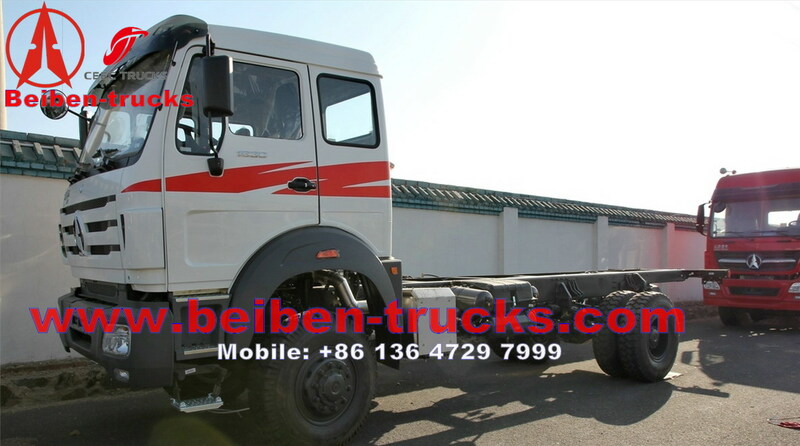 Saddle , upper berth, ABS , squareness silencer. 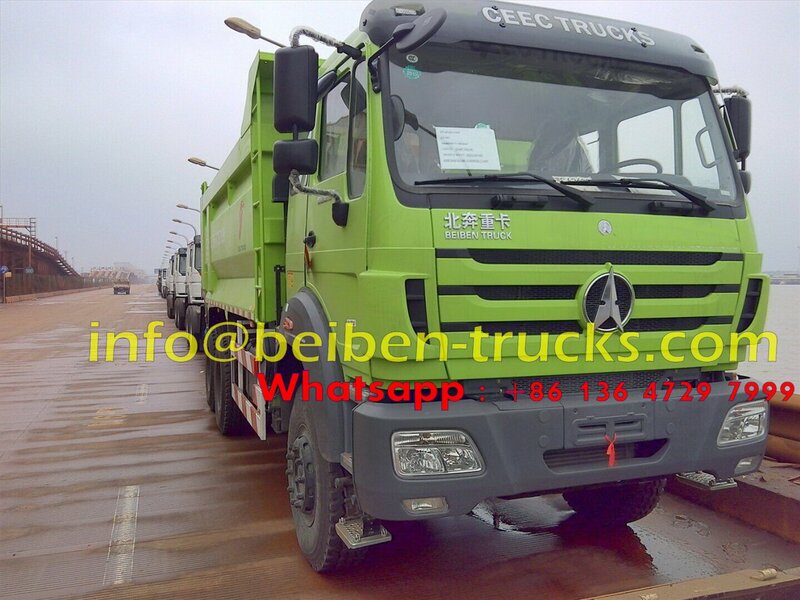 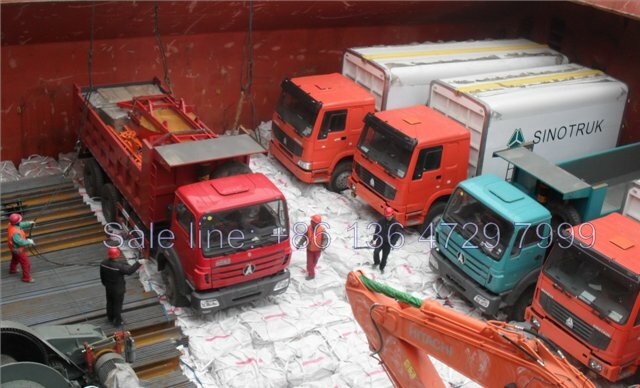 November 20th, 2015. beiben 60 T heavu duty dumpers are sucessfully shipped on board, from shanghai seaport, China to Douala seaport, Cameroon. 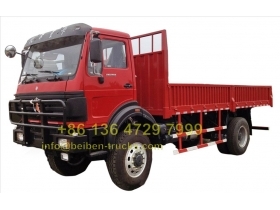 Up to cameroon customer's requirement, our plant have reinforced all the detail for this beiben 2534 dump truck, with high strength carbon steel, we produce this beiben 60 T u type dump trucks.